Yuri is a UK resident originally from Japan. She has lived in London for the last 16 years. 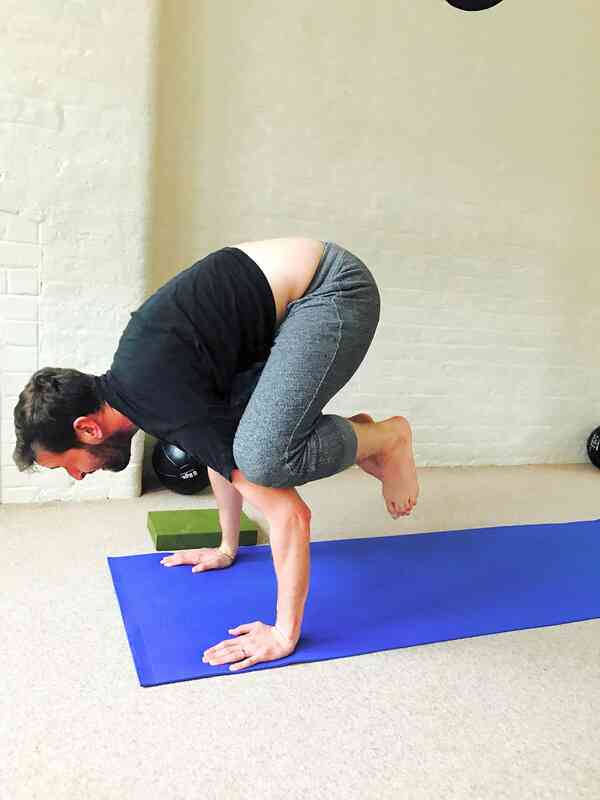 "I am a YMCA qualified yoga teacher with a Certificate in teaching yoga: CYQ level 3. I completed this course with the City Lit in July, 2009. 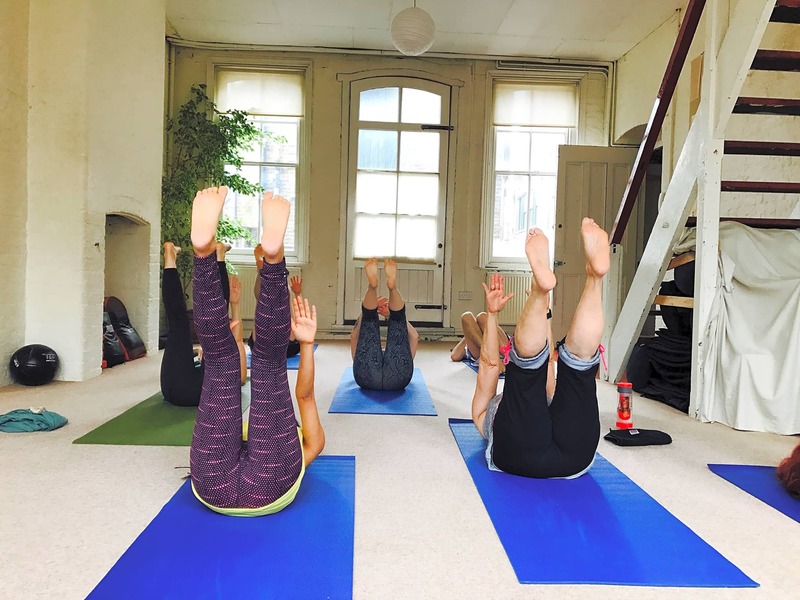 Since qualifying as a yoga teacher I have been teaching yoga in open and private classes at yoga studios around London bridge in South East London. "I want to use my experience and enthusiasm for Hatha and Power yoga to focus on students’ needs and abilities. My style is based on Hatha yoga with elements of Astanga Yoga, Vinyasa flow and pregnancy yoga. I combine these differing branches to make for what I like to think is a unique style which can be tailored for individuals and groups of varying ability and experience. I think this can bring many benefits and I like to think that my personal enthusiasm and love of yoga comes through in my classes. 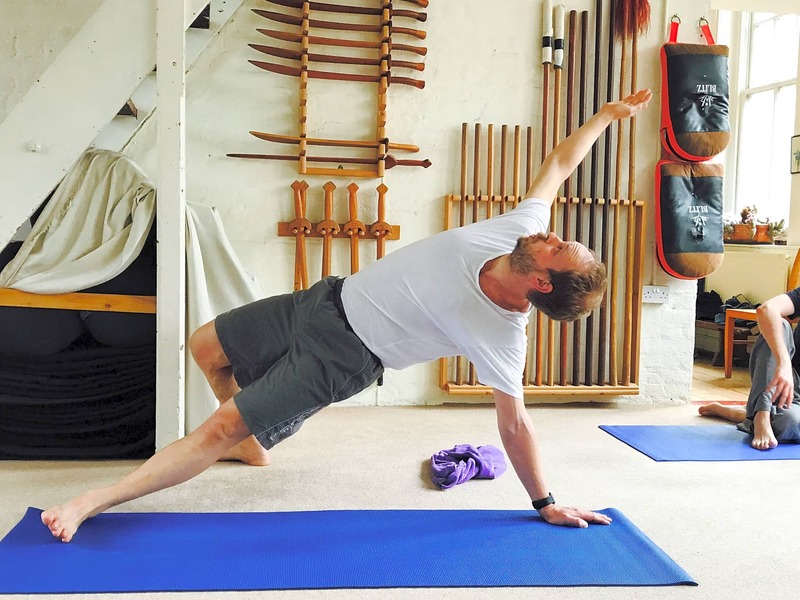 "My classes focus on strengthening core muscles, improving posture and developing mental and physical balance. I also utilise breathing techniques as a crucial element of holistic yoga practice. My aim is to help students to develop an enhanced sense of well being from their practice of yoga. I am used to teaching people of differing ages and abilities and enjoy the challenge of adapting my teaching style and lesson plans to cater for the individual needs of my students. "I completed a pregnancy yoga course at the Life Centre in 2009 and I am qualified to teach pre and post-natal yoga. "Being a yoga teacher is really fantastic. I enjoy every moment. I have so much enthusiasm about yoga and sharing my knowledge is my greatest pleasure in life! My life changed dramatically with the birth of my daughter in October, 2010 and then again when my little boy came into the world in March, 2013. Motherhood has reinvigorated my passion for yoga and for teaching it. My children have been my inspiration for my post-natal yoga classes. 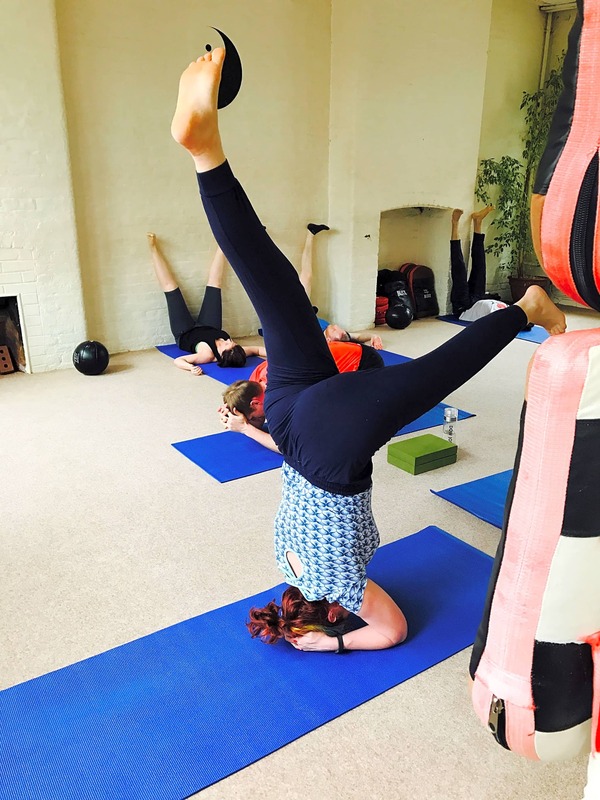 I know my yoga practice during and after pregnancy has helped us to be a more contented family." 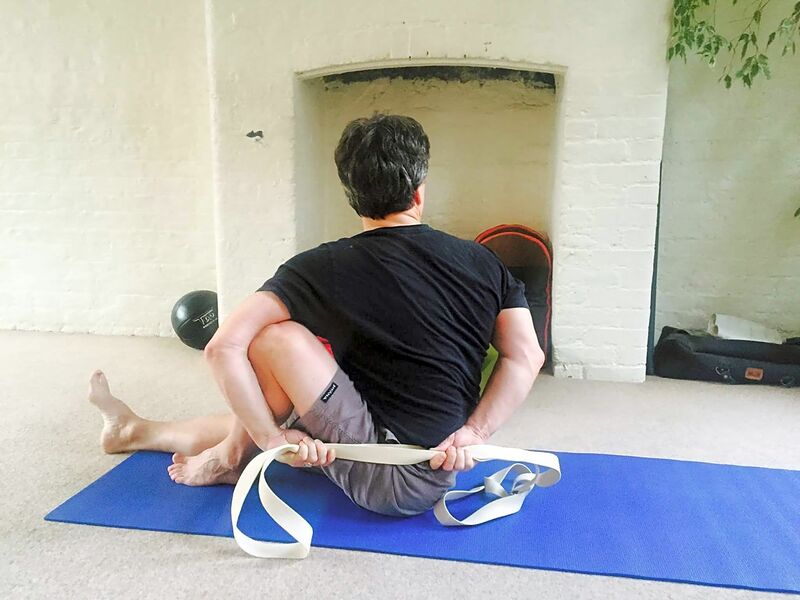 Yuri's biggest professional influence has been Louise Grime,a renound and highly respected teacher currently practicing in London at a number of centres including Triyoga and the Life Centre.